At a convenience store on Skyview Drive surveillance cameras show the suspect removing a full glass window from a door to get inside. Douglas County Sheriff Investigator Dale Kelley said the suspect is removing the trim from around the glass to remove the windows. "I believe he's done some type of work with windows to be able to do it so neatly," Kelley said. 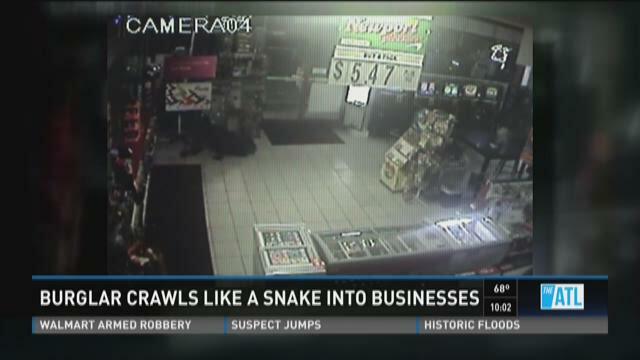 Once inside, the video shows the suspect slithering along the floor to get to the cash register booth. Kelley said he's trying to avoid being detected by motion sensors which would set off an alarm. "He's covering his face up to the bridge of his nose, only exposing his eyes and he's always wearing gloves," he said. Kelley said he's equipped with tools to open a panel and crawl into the secure cash register booth. Investigators have tied the suspect to six burglaries in ten days. 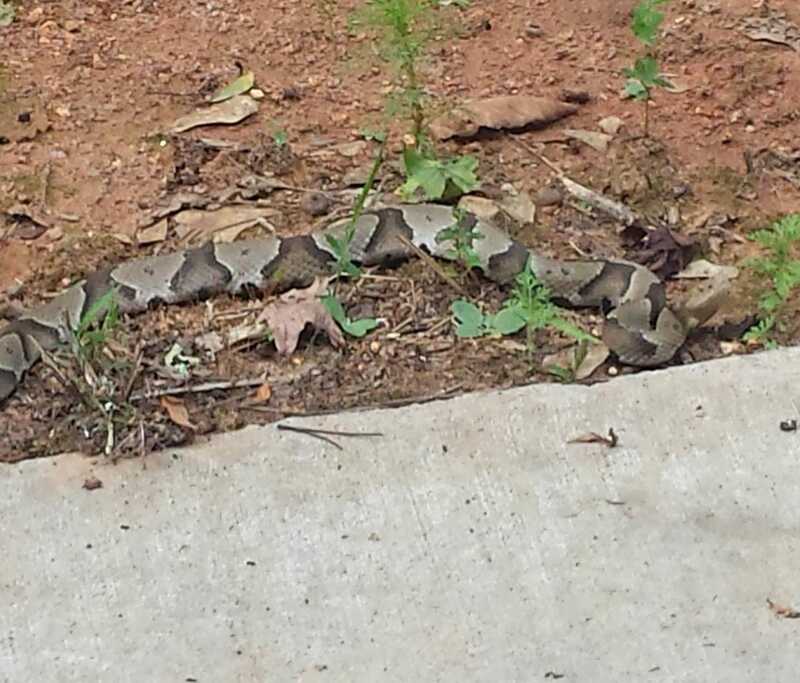 Four happened in Douglas County, one each in Douglasville and Marietta. Inv. Kelley said he always gets in the same way, by removing a full window. Anyone with information is asked to call Inv. Kelley at 770-920-4903.